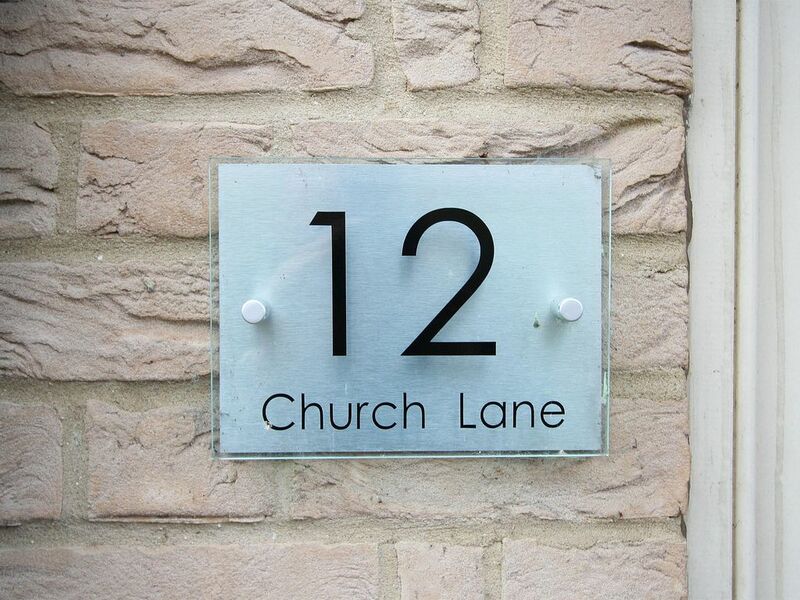 12 Church Lane is a recently constructed 2 bedroom semi detached cottage in a position in Ely which is difficult to beat; the cathedral, Bishops Palace, Cromwells House and St Marys parish church are all yards away as are excellent restaurants and pubs.The cottage is fully equipped with quality appliances and is comfortably furnished.An air source heat pump provides underfloor heating which can be adjusted by thermostats in each room. There is allocated off road parking for a large car and a private patio garden. There is a spacious entrance hall with w.c. leading onto an open plan lounge/kitchen/dining room with patio doors to the rear. Upstairs are 2 bedrooms; the rear room has a double bed and overlooks the parish church; the front room has a double sofabed and overlooks Ely Cathedral. This can be used as a sitting room or bedroom depending the numbers of those staying. Also upstairs is a family bathroom with shower and w.c. The property has been newly equipped with quality items and provides a very comfortable base from which to explore Ely and surrounding area. We have provided a selection of books, DVDs and board games. The owners live locally and can help with any queries their guests may have. Notes on accommodation: The prices quoted are for 2 person occupancy. An additional charge applies for use of the second bedroom..this equates to £10 per night or £50 per week; children up to aged 11 no extra charge Cleaning / Towels / Linen / Maid service: Bedlinen and towels are provided. These are provided for new guests or changed weekly depending on length of stay.Travel cot sheets and bedding are not provided Other: Private patio garden with tables and seating for 4 and BBQ.Lockable gate leads to private parking area. Travel cot and high chair available on request. Stayed for 2 nights whilst visiting Ely for a wedding. The cottage is a little gem , couldn't recommend it highly enough & in the ideal spot for exploring the town, literally 200 metres from the cathedral & town centre. Great pub 'the Prince Albert ' at the end of the street for good beer & food. This was the perfect place for 2 nights in Ely. Convenient to High and Market Streets, where many of the shops, restaurants and tea houses are. The flat was also very convenient (a short walk) to Prince Albert and the Fountain pubs. The flat was perfect for the two of us. Kitchen well equipped, comfortable bed, and very comfortable sofas to sit on while reading or watching a video. Andy was quite responsive to any questions that we had in advance and during our stay. We booked the perfect cottage. Wish we had stayed longer. Everything was within walking distance and,for such a central location,was incredibly quiet. Parking space a huge bonus. The cottage was fully equipped and we thoroughly enjoyed the welcome cakes etc after the less attractive A1! Thank you Andy. The best cottage I’ve stayed in for years ! Will definitely recommend to all and sundry ! Lovely little house. Great location, well kitted out. We had a great stay. The owners are very helpful and welcoming too.